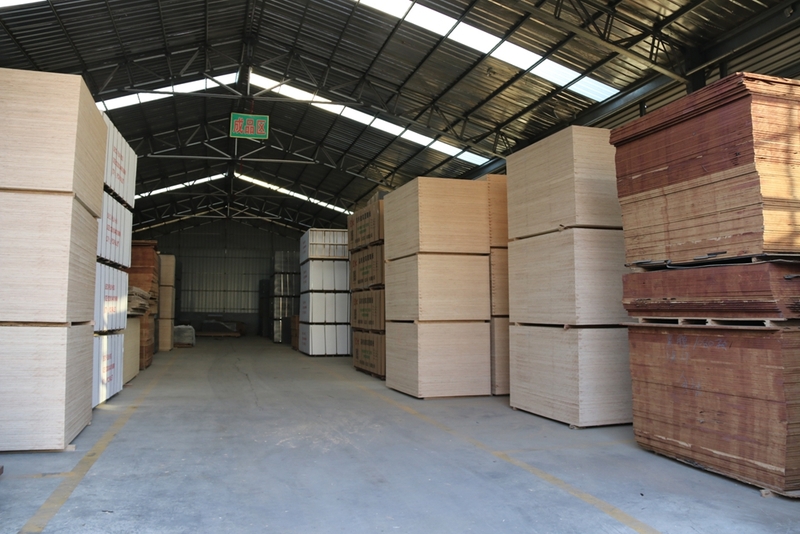 Founded in the year 1987, Fushi Wood Group now has over 2300 employees and 10 factories in Shandong Province of China. 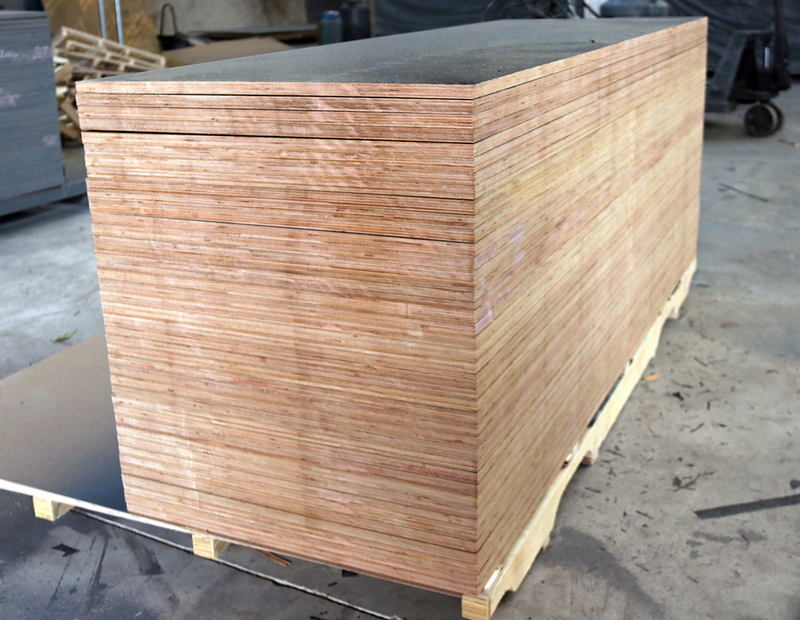 Our business involves in Furniture,f17 formply structural Plywood, Film Faced PlywoodPlywood, MDF , LVL , H20, PB & OSB. 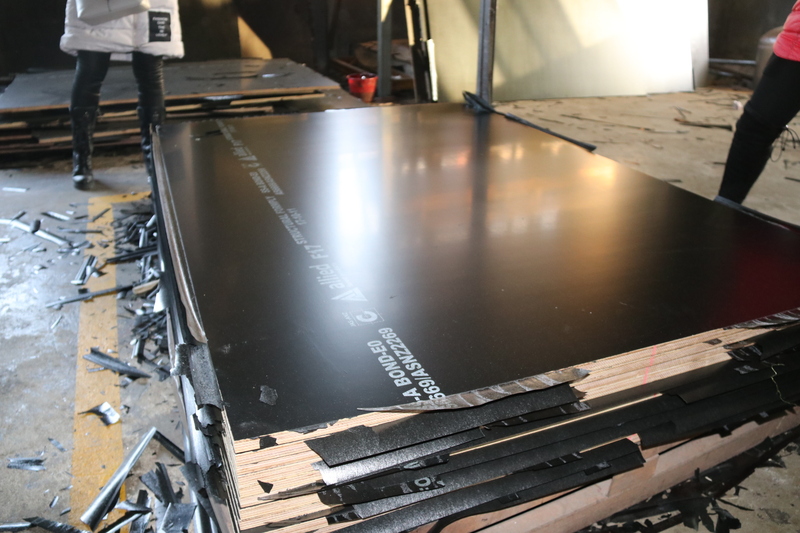 F17 PLY SHEETS NOW IN STOCK! Core: all plies are made with Australian/ New Zealand pine and eucalyptus core with a harvesting licence, . Film face: Paper in black color, weight: 130g/m2. Edge: Edges are painted in grey (color is optional) including certified Silicon ply edge paint to make sure the products airtight. 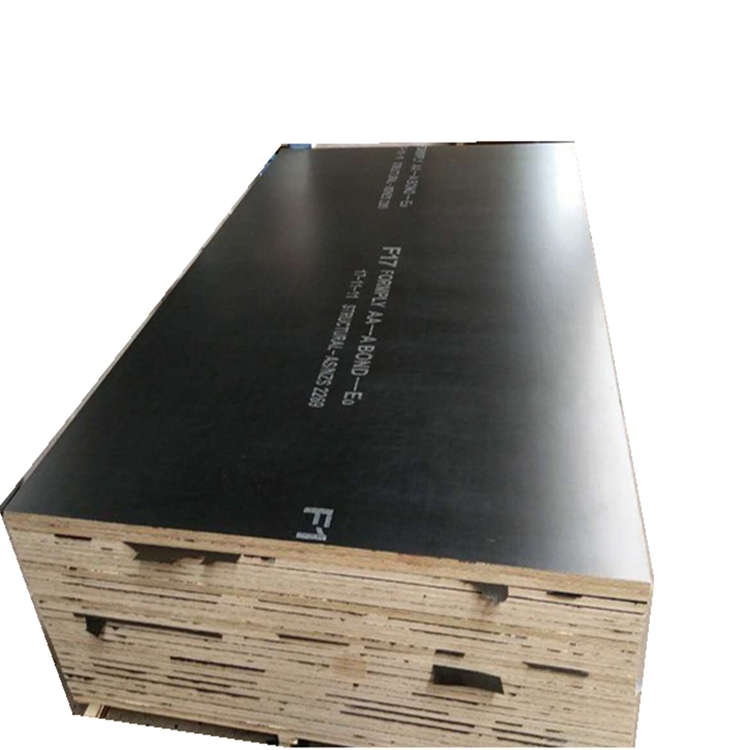 We are professional manufacturer for Poplar LVL, LVL Scaffold Plank,h20 LVL Beam ,plywood and Commercial Plywood, film faced plywood ,which can be used for funiture, construction, decoration and packaging. We do more than 30years eporting experiences, we have exported our products to Mid East, Europe,Africa, South East Asia etc. 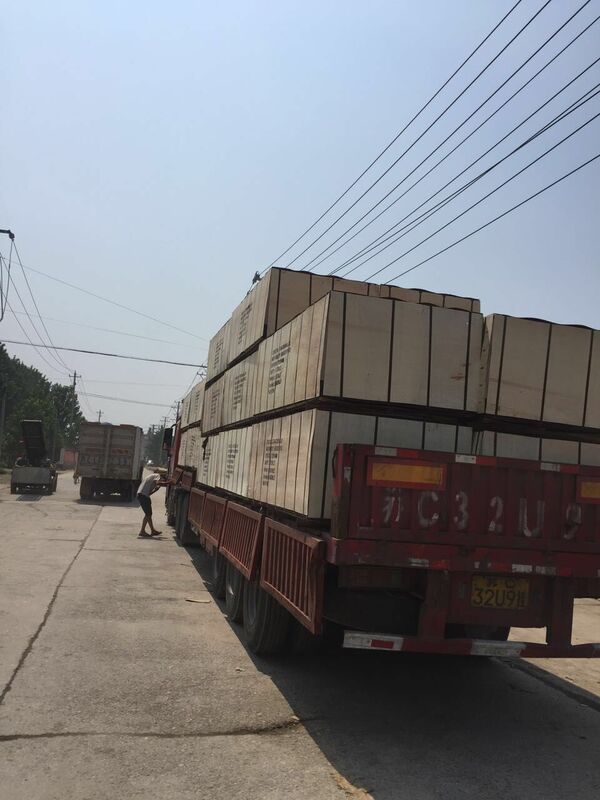 The annual turnover of our company is about 15 million by USD.We can guarantee you easonable price,high quality, short delivery time. 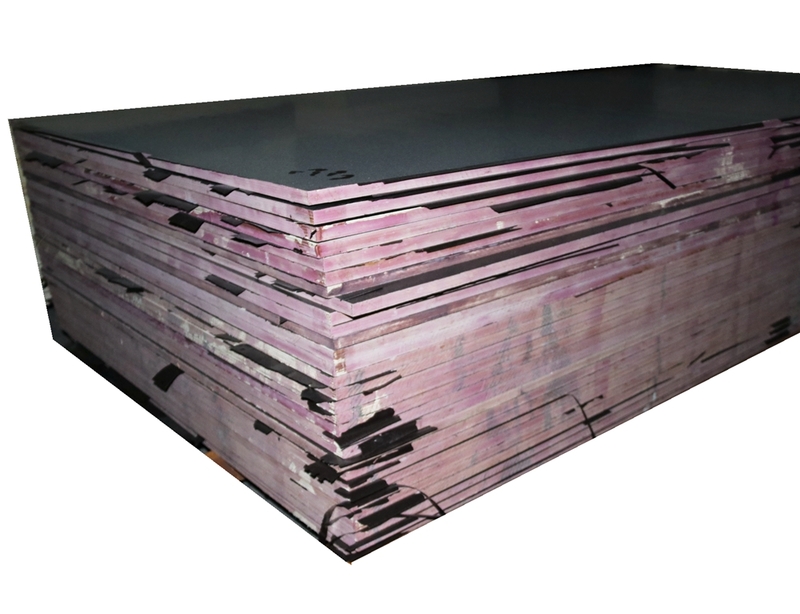 Looking for ideal Eucalyptus F17 Thick Plywood Manufacturer & supplier ? We have a wide selection at great prices to help you get creative. 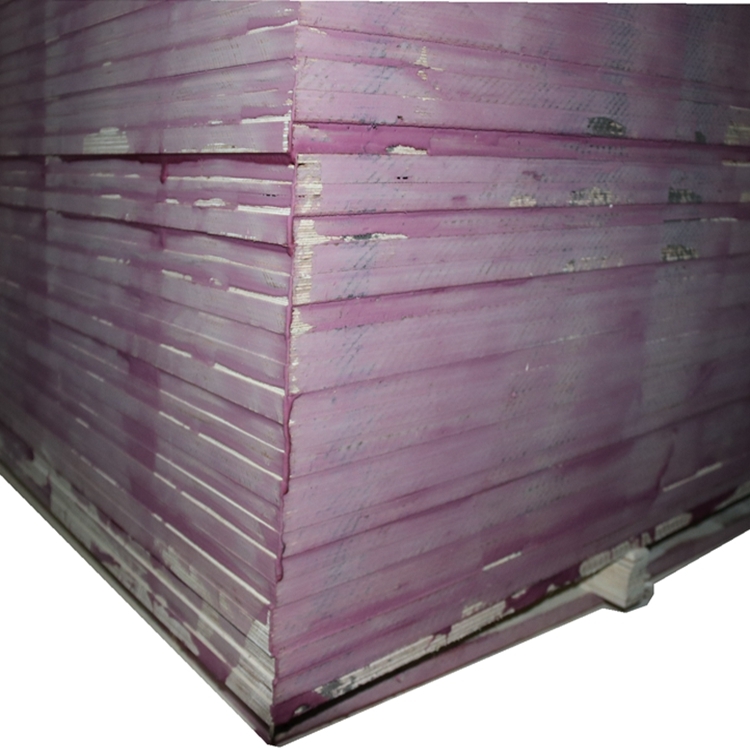 All the F17 Thick Plywood Sheet are quality guaranteed. 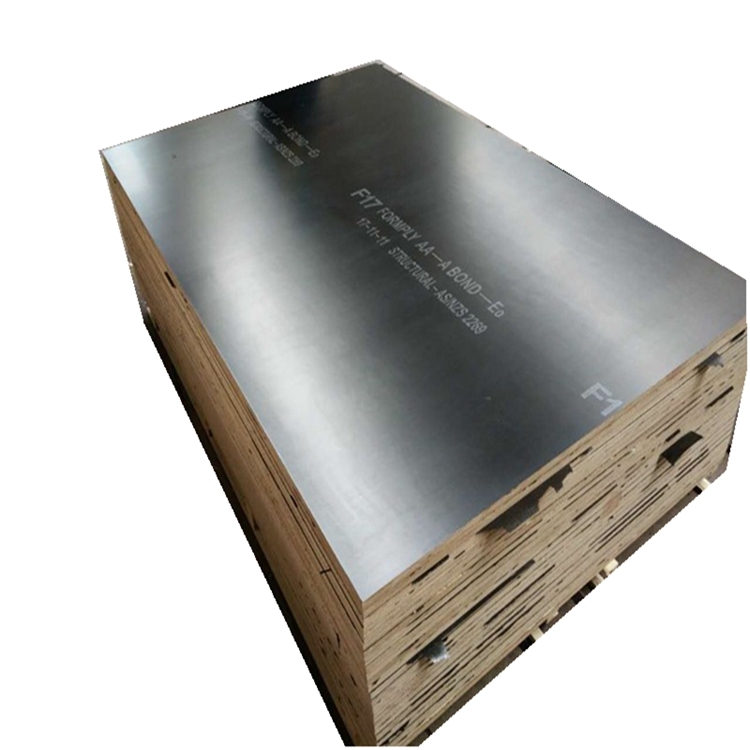 We are China Origin Factory of F17 Formply Structural Plywood. If you have any question, please feel free to contact us.